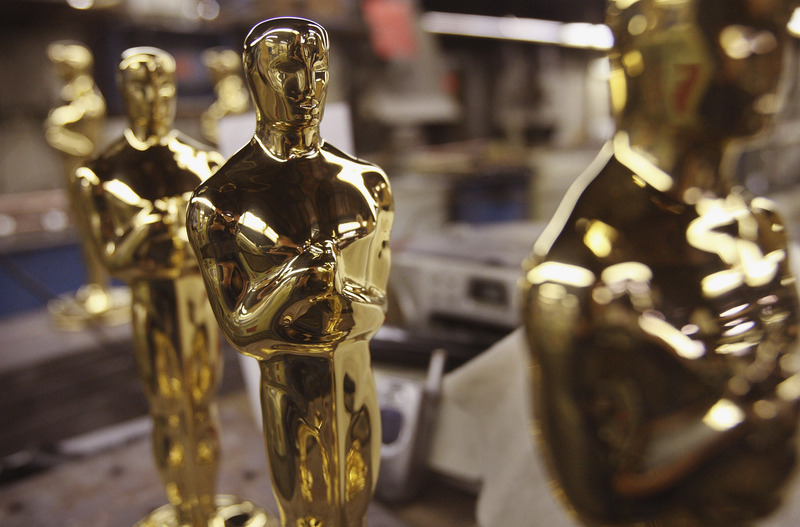 Who Won At the 2015 Oscars? Here's Your Handy Complete Winner's List! The critics logged hours upon hours watching this year's best films. The designers spent weeks on finishing touches for this year's biggest gowns. And E! 's Giuliana Rancic delivered a fair share of the 2015 red carpet's most tweet-able gaffes. But all the hard work finally paid off at Sunday night's 87th Academy Awards, where the year's most notable films and stars gathered to accept the biggest honor in entertainment. That said, putting aside the quality of the films, the quality of the dresses, and the quality of Rancic's work on the red carpet, there's one thing everyone watching, and everyone in the audience, wanted to know: Who won at the 2015 Oscars? Neil Patrick Harris served as host at this year's ceremony, but, we saw more entertainment, and poignancy, from the nominees tonight. Despite the many, many problems and controversy surrounding the nominees, we saw several DVR-worthy moments at the podium. The Theory of Everything's Eddie Redmayne flexed his charm with a giggly Best Actor win, Patricia Arquette won both a statue and the nation's attention fighting for equal rights, Common and John Legend called for change in a country still plagued with racism, and Julianne Moore finally snagged her first Oscar win with Still Alice after three previous nominations and losses. (Hey, a year headlining an excellent movie and blockbuster favorite will do that for you.) And though sentimental favorite Boyhood ultimately lost Best Picture to Birdman, as Fandango's Dave Karger noted, all eight Best Picture nominees won in at least one category. Still, Birdman and The Grand Budapest Hotel walked away with the most trophies during the evening. So, back to the main question at hand: Who won? See below for the complete list, and applaud yourself for surviving what felt like the longest Oscars ever!